This small set appeared in the 1963 Sears Wishbook and cost $1.79! 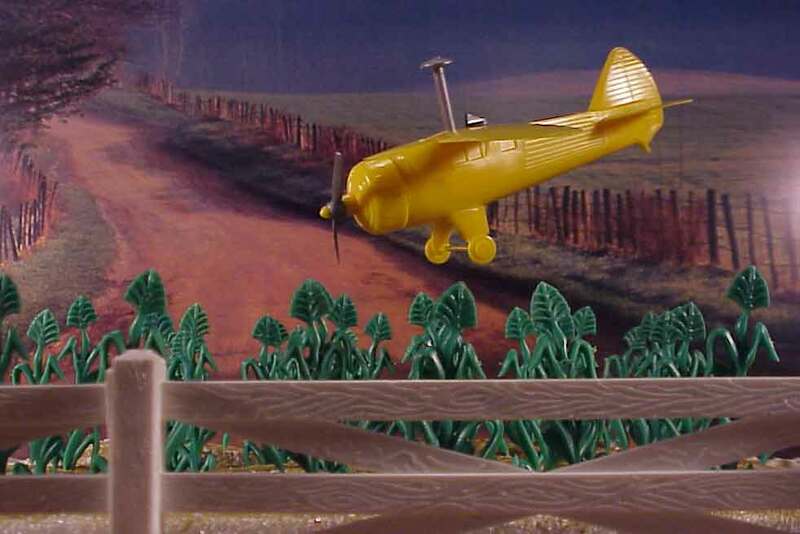 Other than the fragile, hard plastic yellow crop duster plane, there is tin litho hanger with a clip on blue plastic facade and the six 54mm Marx farm workers in flat cream. 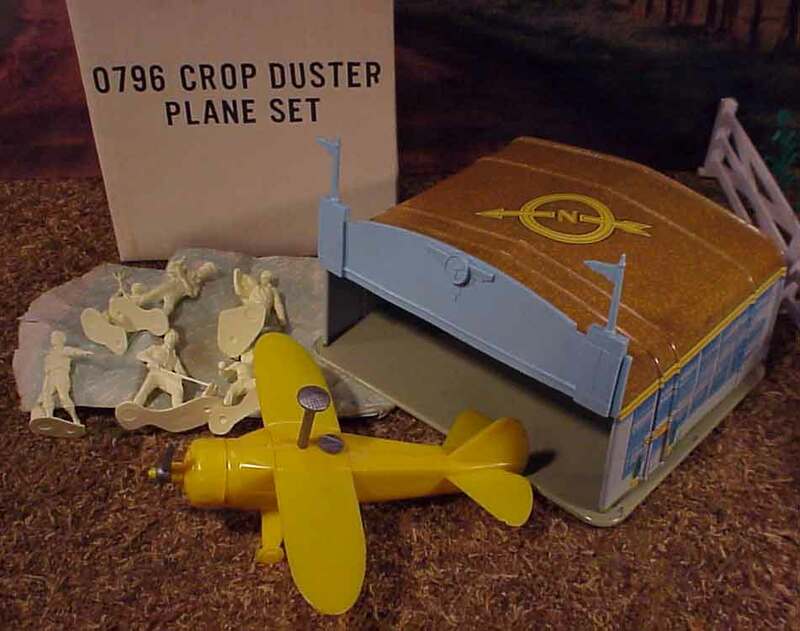 As a kid, I really wanted the super deluxe farm set that also appeared in the 1963 catalog. 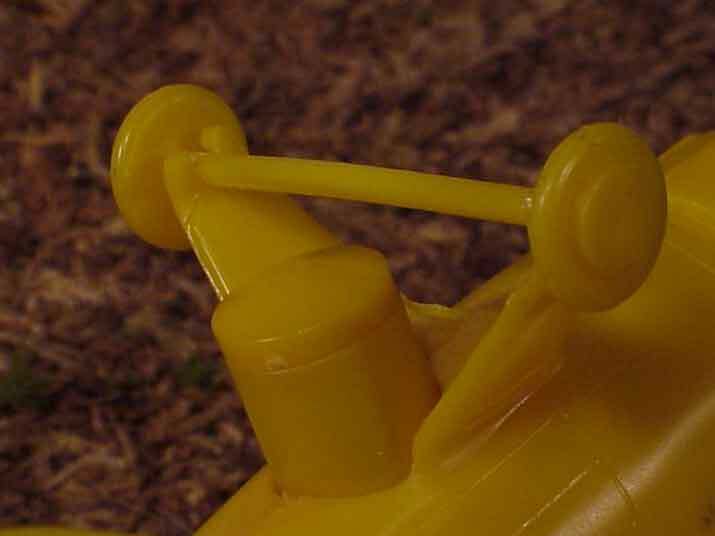 This playset had the crop duster, milk truck, and other neat items. 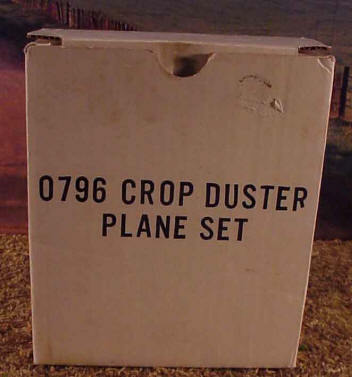 Since there was no way to afford this giant set, I thought it would be nice to have the smaller crop duster set. 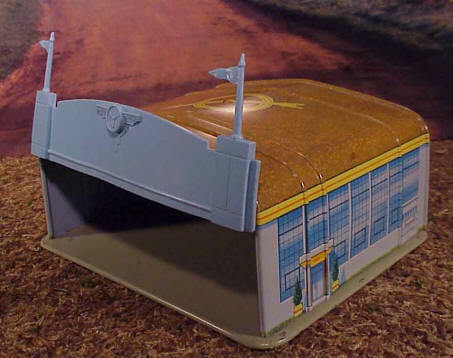 Several years ago, many of these sets suddenly appeared on eBay. 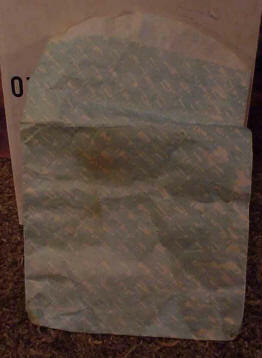 I am not going to speculate on where they came from, because I don't know. I never got to bid on any of these though. Last year, at the Indy toy show, I found this. It is a miracle that this plane has survived all these years. 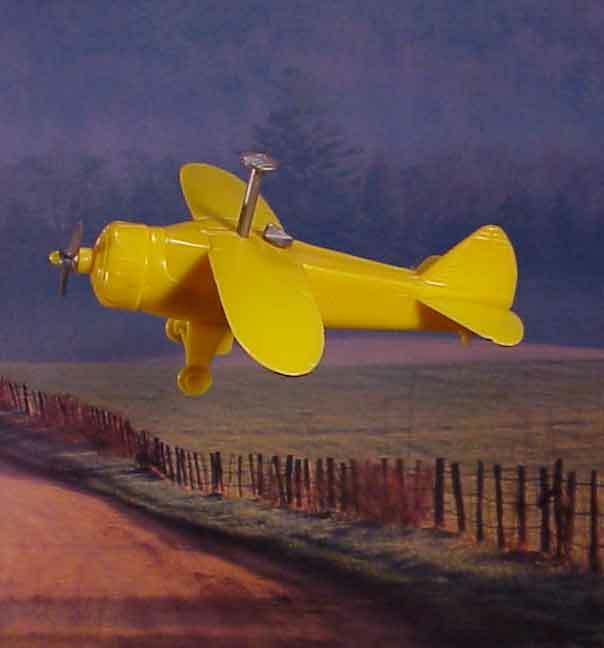 The tin litho hangar has bright graphics, but seems too cosmopolitan for a rough and tumble crop dusting outfit. I have never tried to put water in it, but I assume that the water goes into a reservoir under the gray cap. 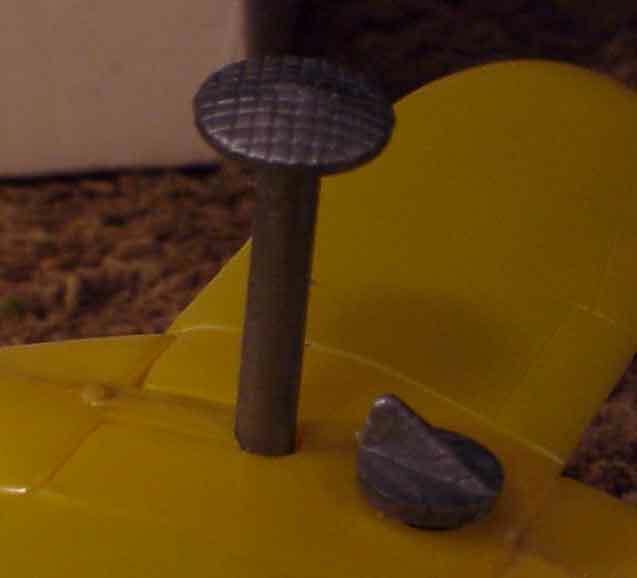 Then, you push the top button which sprays the water out of the underside part of the plane. 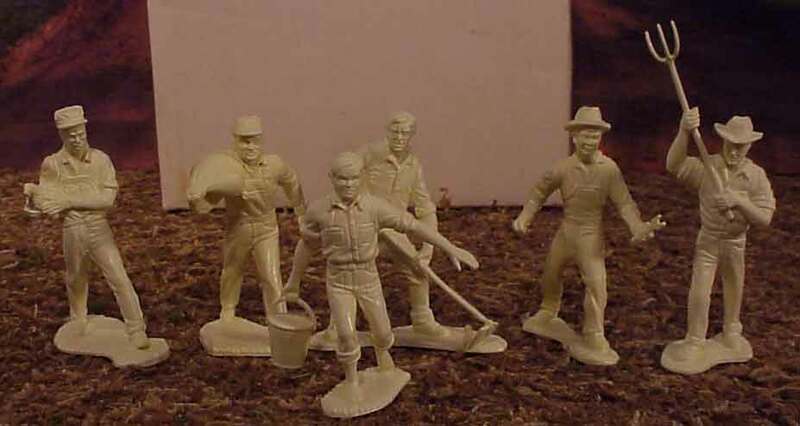 Some of the Marx farm guys do look like they could be working with a crop duster, such as the guy with the bag on his shoulder and the guy with the wrench, but the other poses seem out of place. 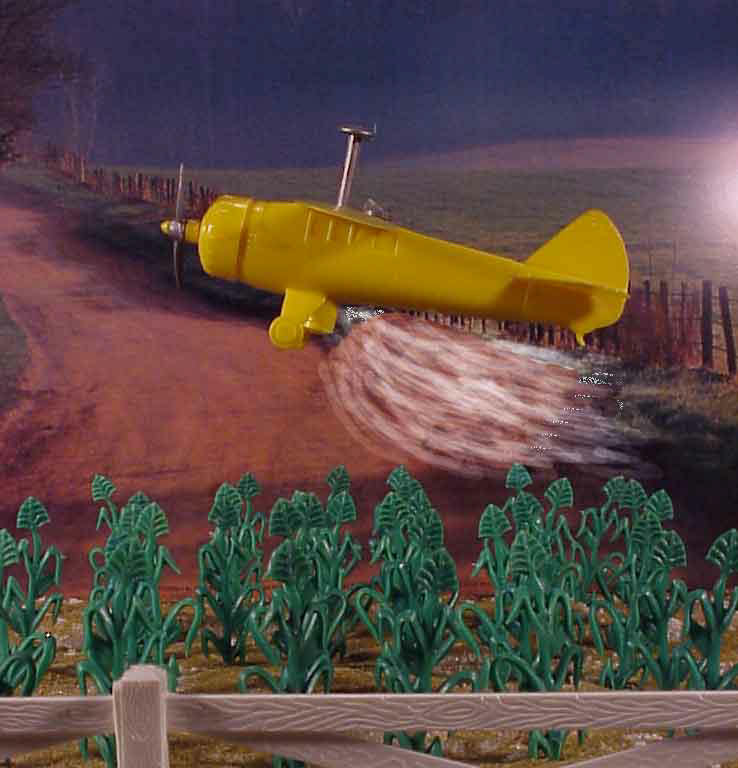 As I was looking at this set, I wondered why Marx didn't include any crops to spray! Still, this is a great sixties era Marx toy! Finally, here are the box and bag the figures came in.